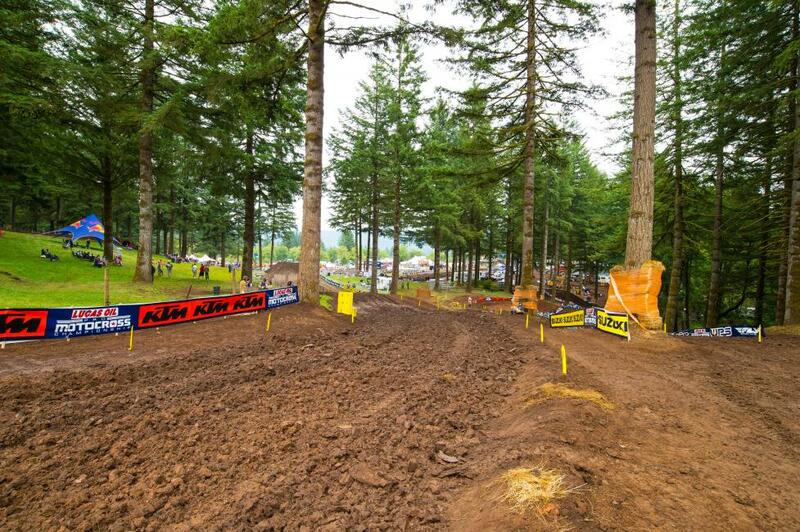 Welcome to the Washougal National in Washougal, WA. This legendary race marks Round 9 of the 2019 Lucas Oil Pro Motocross Championship, sanctioned by AMA Pro Racing. Washougal MX Park opened in April of 1972 and has hosted a round of the AMA Pro Motocross Championship every year but once since 1980 (the year of the Mount St. Helens volcano eruption, mere miles away). 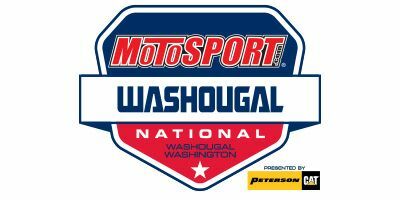 Washougal is known as one of the most scenic circuits in the entire sport, and many manufacturers and sponsors use the facility for television commercials and photo shoots. The track itself is located in the foothills of southwest Washington, amid a forest of fir trees near the Washougal River, with the beautiful Columbia River at the bottom of the mountain. It's an old-school motocross facility where spectators can enjoy the sights and sounds of racing up close as the track winds through many elevation changes, such as the famous Dunlop Horsepower Hill and Scott Ski Jump. A motocross fan first and foremost, track owner/promoter Ralph Huffman worked himself into the ownership role at the facility because of his love not only for the Washougal track itself, but for motorcycle racing in general. "I got into the sport when my boys started racing flat track and motocross," Huffman explains. "I began to help out Clarks Branch Cycle Club in Roseburg, Washington, where my boys practiced frequently. I had access to equipment that could benefit the facility. From there, I kept helping out more and more. "In 1980 Wally Brosamle, the promoter for Washougal, asked me to help out the first year they hosted an AMA Pro Motocross Championship event," Huffman continues. "Each year I helped out with the national. In 1985, he sold out to Bill Cantrell and I offered to continue to help with the event." But things did not go so smoothly, and the track was removed from the national schedule in 1987. "That's when I stepped up to take over the facility with the help of my wife, Carolyn." Huffman adds. It didn't take long for the AMA to take notice, and in 1988, the national returned. Since then, the facility has boasted improvements every year. "I finally bought the facility in 1995," Huffman explains, "and we've hosted a national every year since and look forward to many more to come." No alcohol allowed to be brought into the park during the National event, there will be beer concessions. Rental car entrance is located at the Main Gate on Borin Rd. Parking is adjacent to Paddock Gate. Will call is located across from the Main Gate on Borin Rd. 2019 Special Events will be announced at a later date.